Most people find that table games are the hardest to learn to play, especially since they seem to have so many rules and regulations, and playing against the house often has very little odds. Truth is table games in actual brick-and-mortar casinos are frequently misunderstood by players. 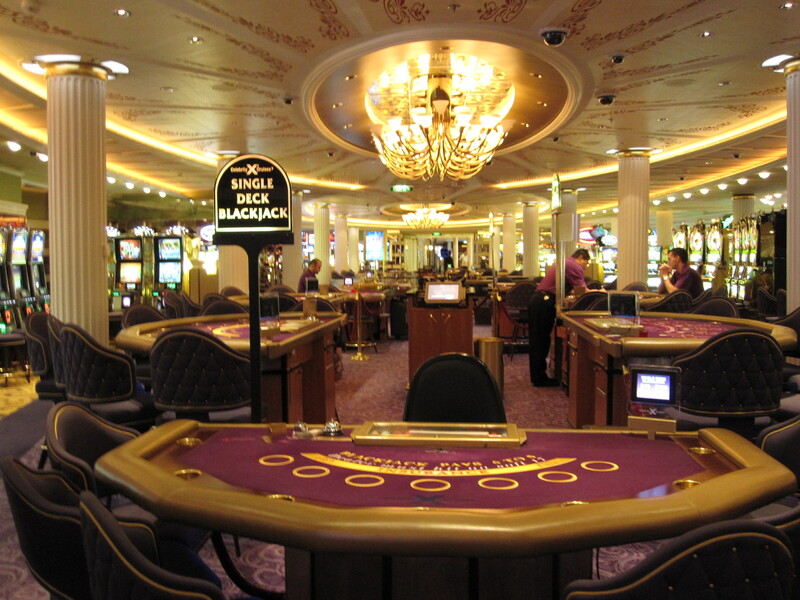 In this article we will cover the most essential terms of blackjack, one of the most popular table games in casinos. You will realize that learning to play blackjack is easy, just get a score as close to 21 as possible and higher than the dealer’s without exceeding it. Also, take into account a possibility of getting more odds for example on www.worldcupbettingzone.com. It is a good idea to start with it. Blackjack – if the first 2 cards are an Ace and a card with a value of 10, this is called a blackjack or a natural and it pays 3:2. However, if the dealer has the same combination it’s a push. If you have a total of 21 but have 3 cards, it is not a natural. Push: A push is basically a tie. When the dealer has the same total as a player, the player’s hand is a push and no action will be taken. However, a player can split cards of equal value and play them as separate hands, wagering the amount equal to the original bet but play the hands separately. Insurance: When the dealer has an ace up card, they can ask you if you want ‘insurance’, a side bet whether he hit the blackjack. The player can wager as much as half the original wager on the insurance bet and it pays 2:1 if the dealer has a blackjack. Stand: A stand is a signal by wave of hand over cards to show that the player wishes to stick with the totals he has, and pass to the next player. Win: A win in blackjack is when the player’s total is higher than the totals of the dealer, or if the total is 21, and in this case the win will be a natural or a blackjack as long as the dealer did not score the same. A win is also when the dealer busts. Bust: A bust happens when the player’s card totals exceed 21. In such a case, he is busted, and the player’s wager is collected regardless of the outcome of the dealer. This often means that the player has lost this round. Hit: A hit basically means the player wishes to take an extra card. The player can hit as many times as he/she likes. To signal a hit, the player taps the table between them and the cards using a finger. The dealer is required to hit their cards till the total is at least 17. Double down: Double down is when a player doubles their bet, takes one more card and then ends the turn. The player doubles down by placing another bet of the same or lesser value beside the original bet. Know that Face cards in blackjack are worth 10 and Aces are worth 10 or 1 depending on which one makes a better hand.